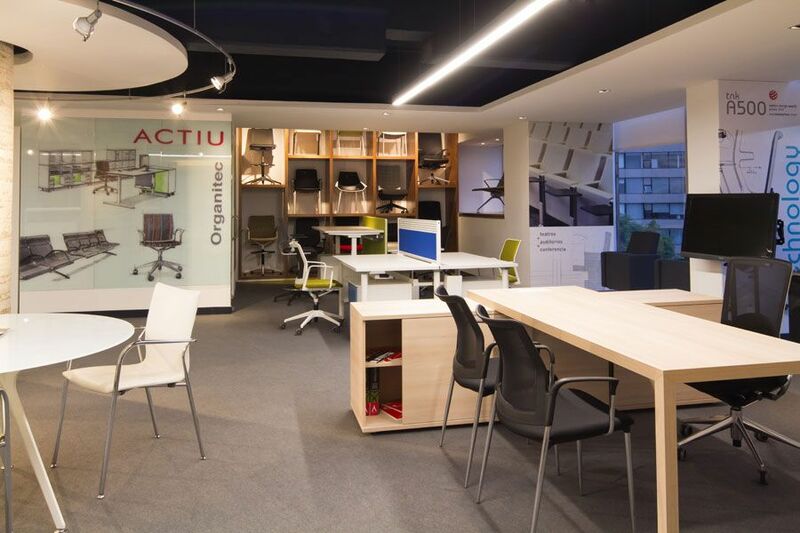 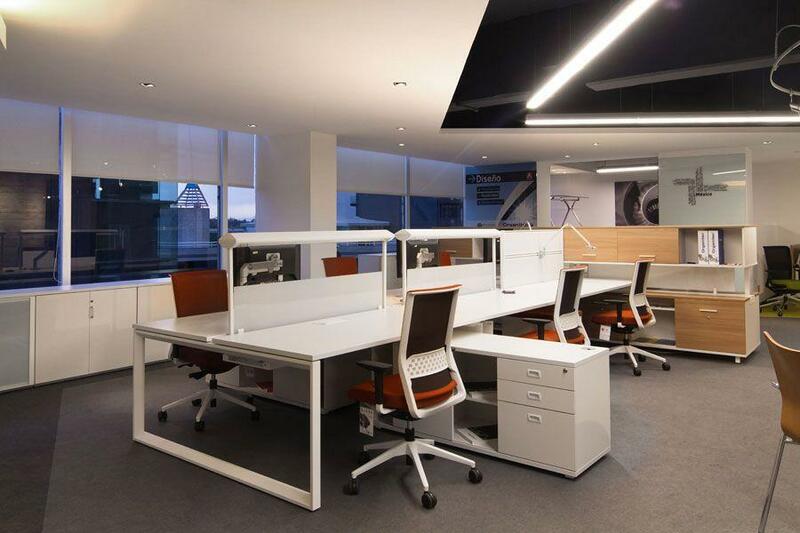 The new Actiu Showroom in Mexico D.F. 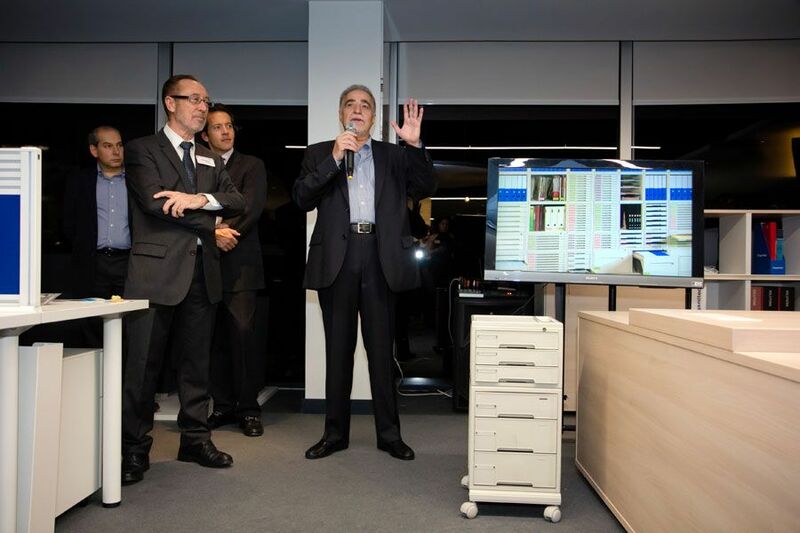 was opened in direct collaboration with its distributor in the country, Organitec. 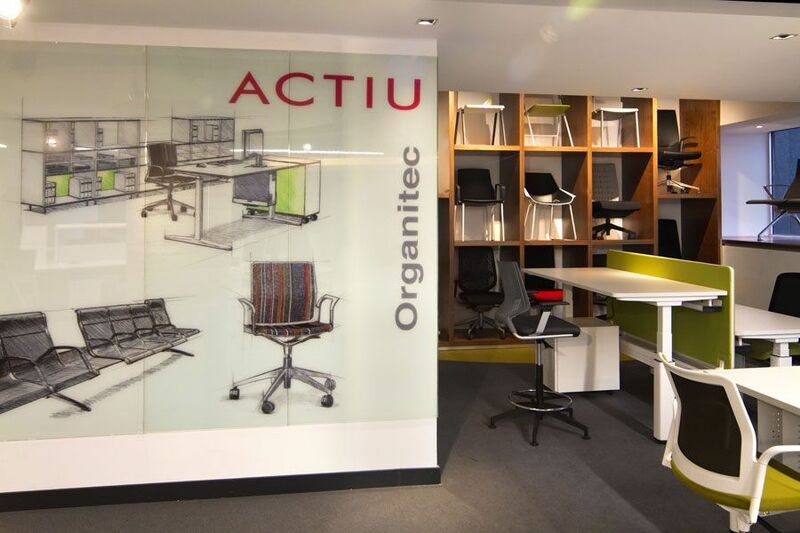 Behind this firm there has been over twenty years of an intense relationship of trust and strength between the president and founder of Actiu, Vicente Berbegal and creator of Organitec, Emilio Martínez, to implement quality, design and functionality of European furniture across the Atlantic. The new showroom, with an exhibition area of 200 m2, is located in the prominent area of Polanco, very near the hotels Hyatt, Intercontinental, JW Marriott and W, specifically in Champs Elysees, 188 esq, Arquímedes, in Mexico city. 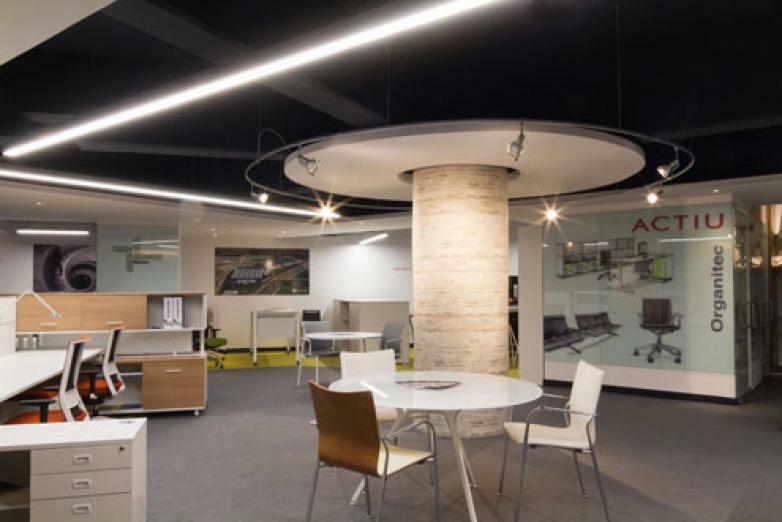 In the centre, a grand column presides and organises the space around it. 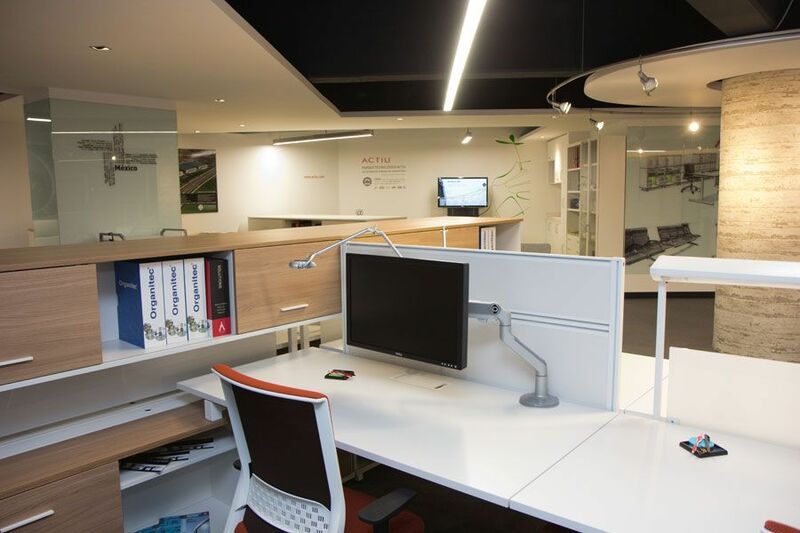 An environment that was designed and implemented under the parameters of environmental responsibility established by LEED (although they are not yet certificated). 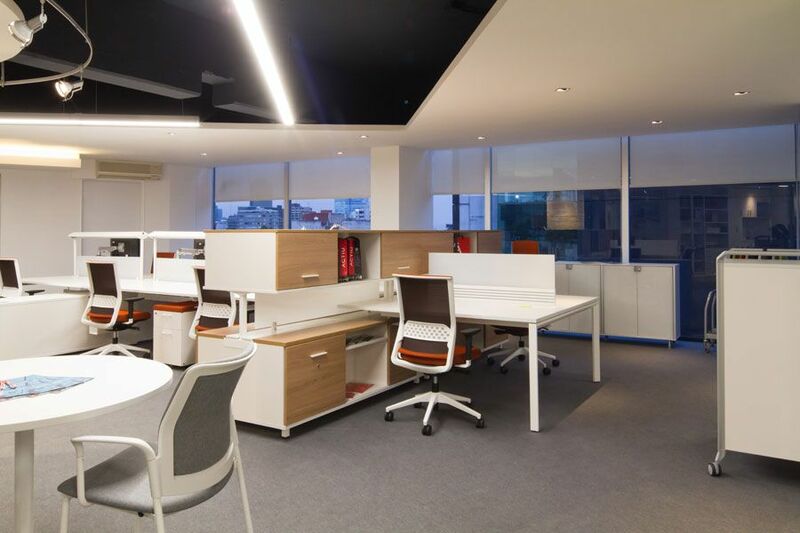 The flooring, lighting, the walls, the ceilings, furniture, including air quality and the consumable items such as photocopying, IT, waste recycling and cleaning products are adapted to the standards required by LEED for efficiency and saving energy. The interior design of the showroom conveys an image of amplitude, purity and modernity through its walls, its mainstay and ceilings in white, fitted with soundproofing solutions. 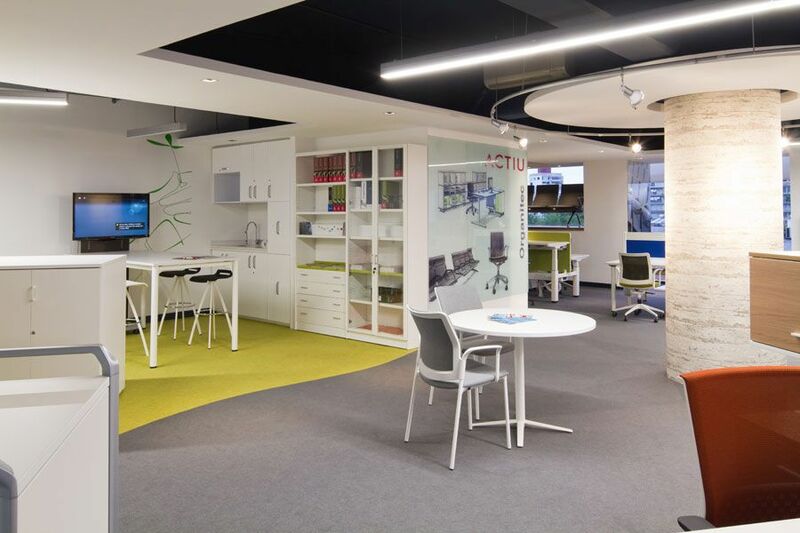 The flooring combines pistachio and graphite, designing dynamic ways which define the different areas in which you will find a carefully selected Actiu product. 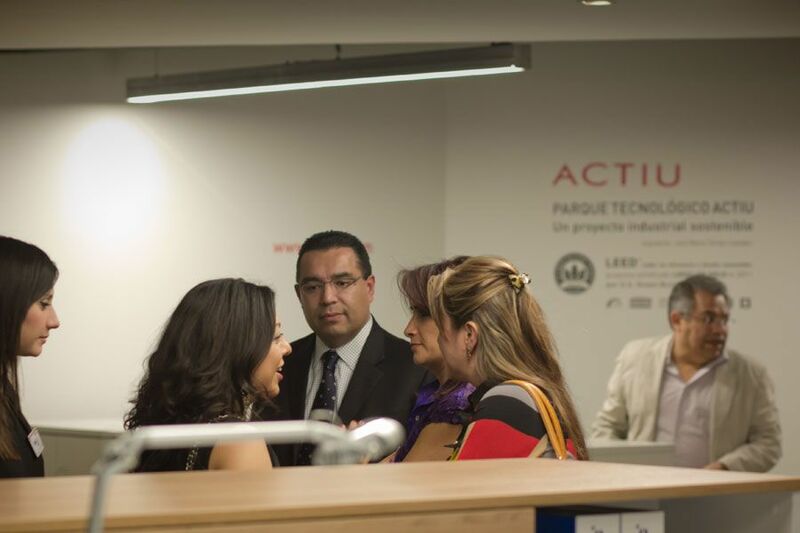 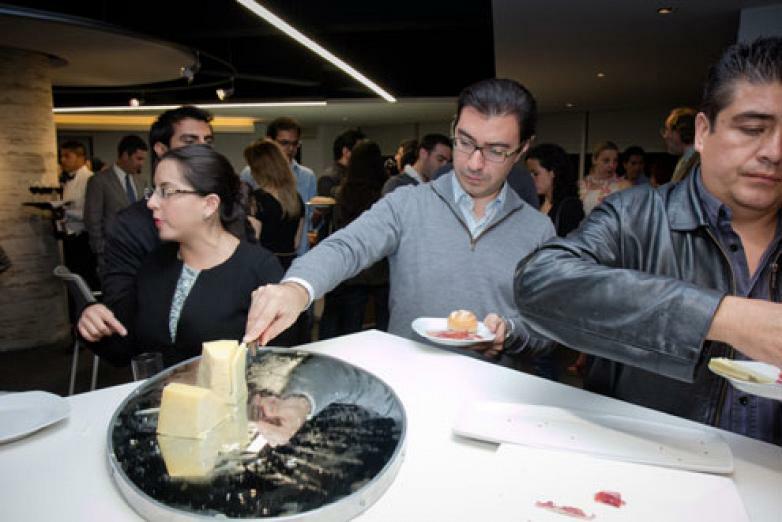 More than a hundred people gathered at the opening event which had some important representatives from the world of design and architecture from Mexico such as the well known architect Juan Carlos Baumgartner from SPACE, Guillermo Peregrina from GENSLER, Jorge Armendáriz from OXÍGENO, Paulina Barajas and Ana Carla Salazar from KMD, Juan Carlos Jiménez from ESKEMA and José Garay from GIA, amongst others. 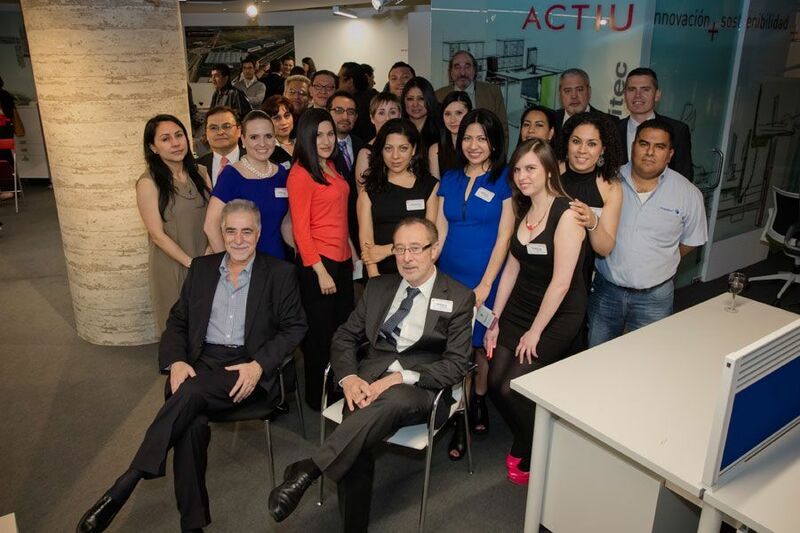 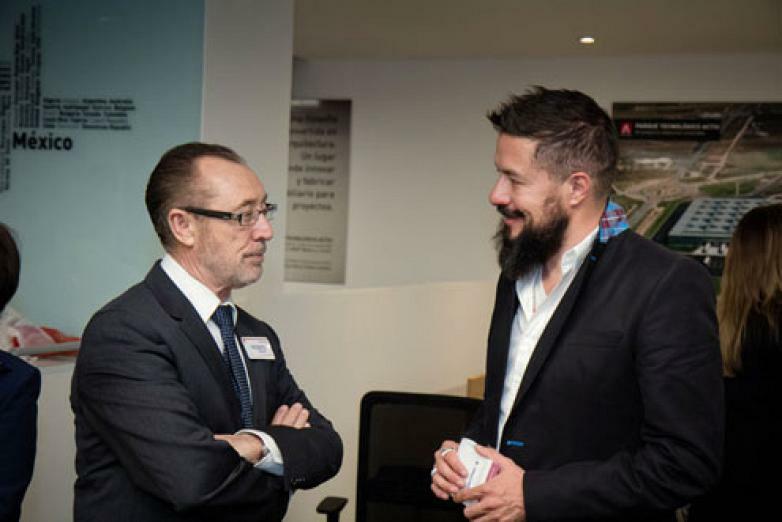 The president of Actiu, Vicente Berbegal and the Business Development Manager Joaquín Berbegal along with Emilio Martínez, director of Organitec, travelled to the Mexican capital and gave an informal chat to the attendees in which they discussed the professional career of both companies. 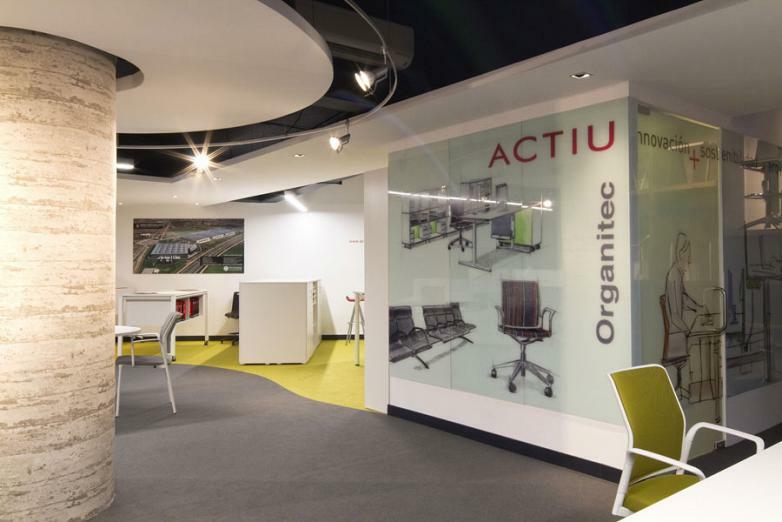 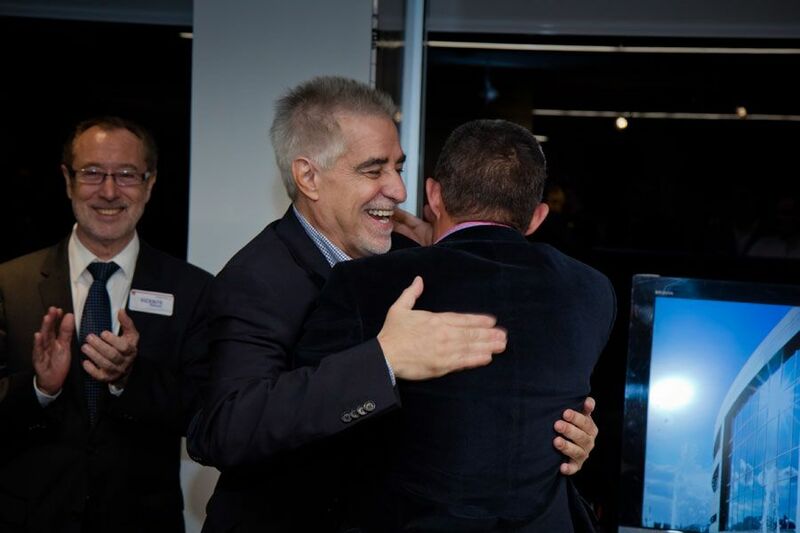 Vicente Berbegal explained the successful evolution of Actiu over the last twenty years in which has led him to consolidate its International presence in more than 60 countries. 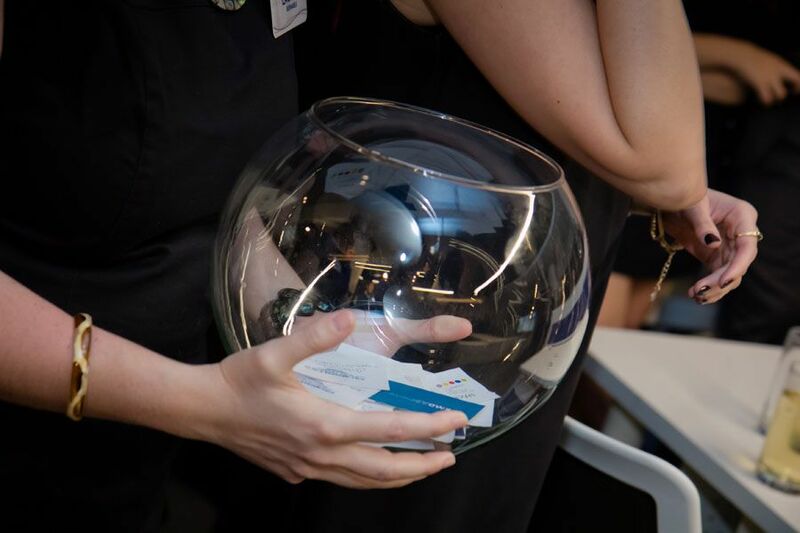 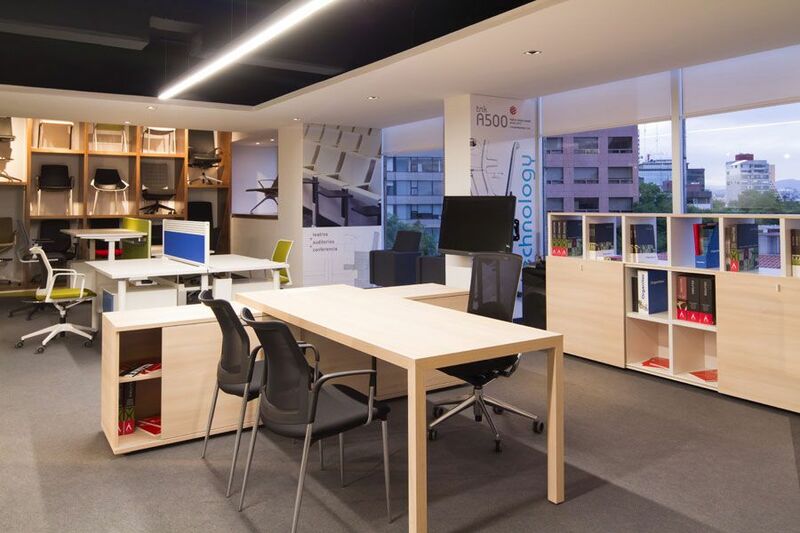 They also commented on the main features of space, created in order to have its own showroom where the product is exposed properly and to have time to carry out promotional events. 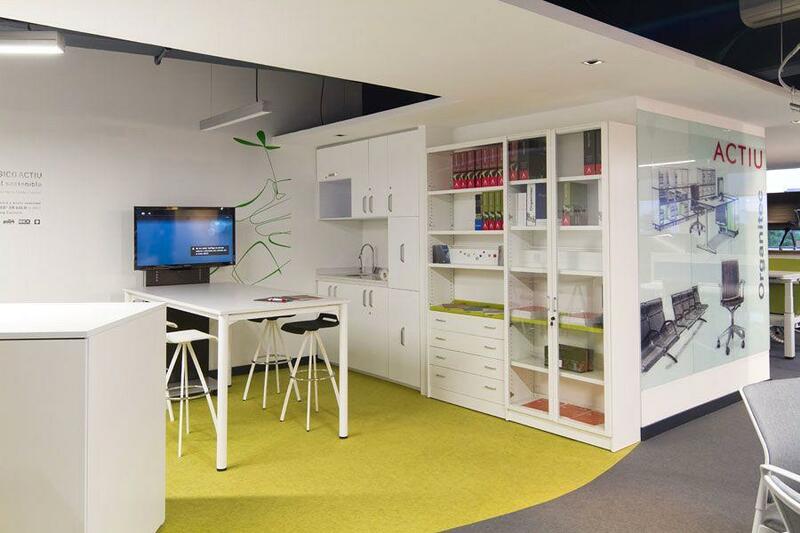 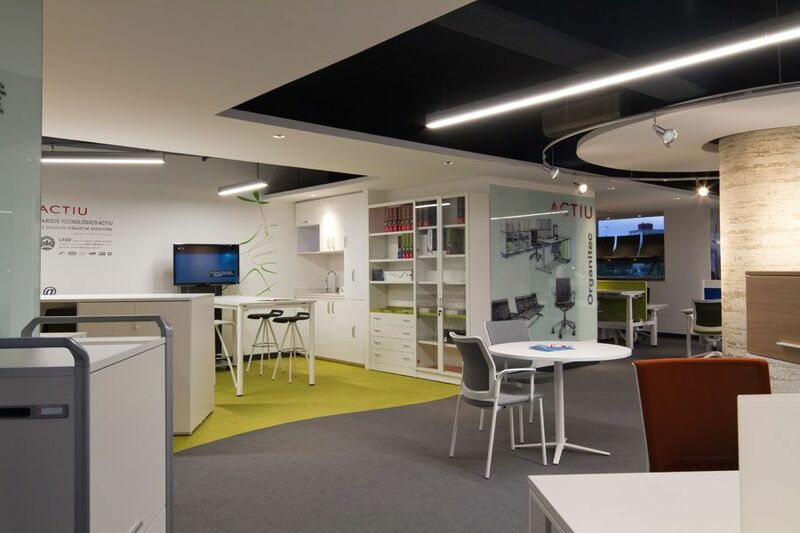 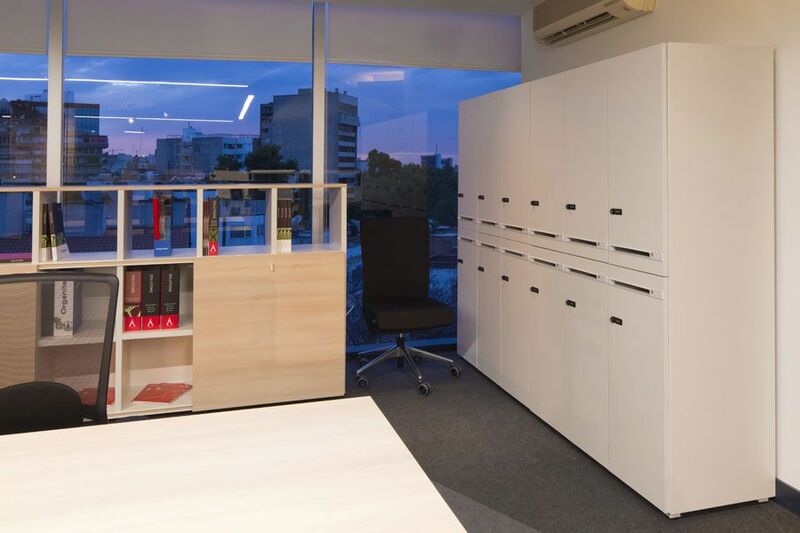 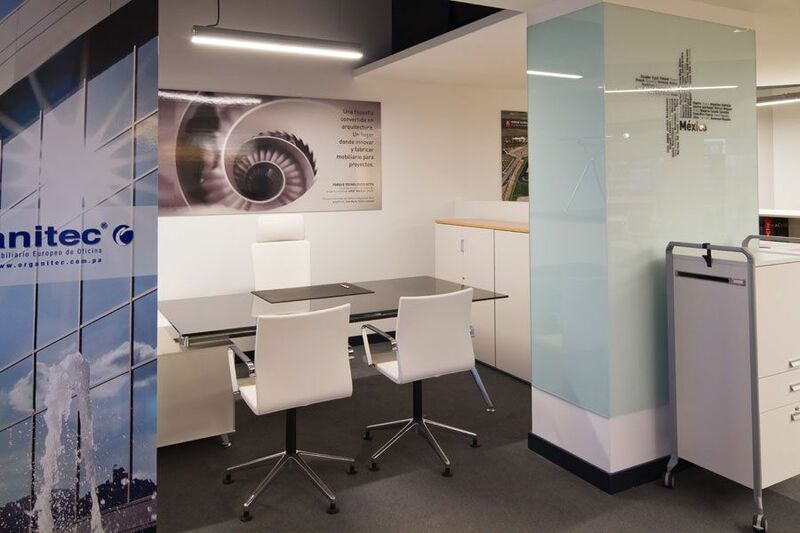 The Valencian origin businessman, Emilio Martínez, founded Organitec in 1991 endorsed by the Spanish company specialising in the design and manufacture of office furniture, Actiu to introduce the values of European furniture to Mexico. 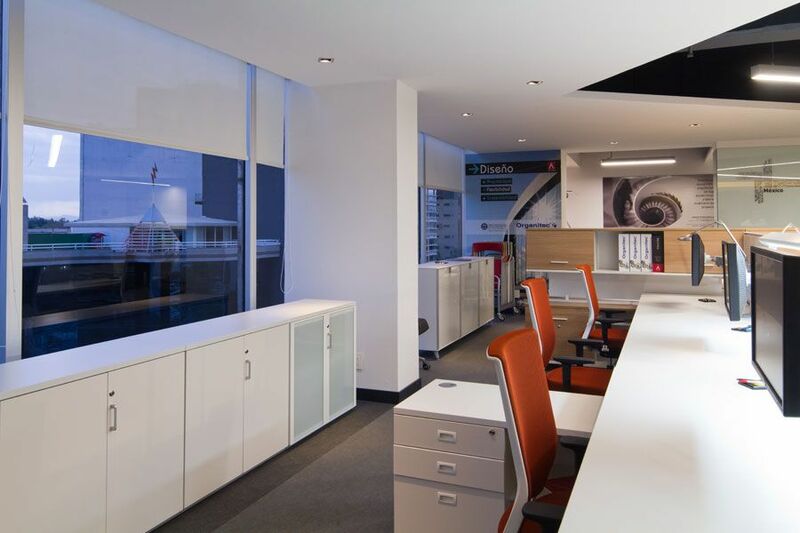 Both companies have grown hand in hand and Organitec is currently one of the leading distributors of solutions for working environments of Mexico and Panama, recognised for prescription and large accounts for its professional profile, its excellent Customer service and the offer of innovative options and functional oriented projects.